DESIGNED TO DELIGHT.....BUILT TO ENDURE......... 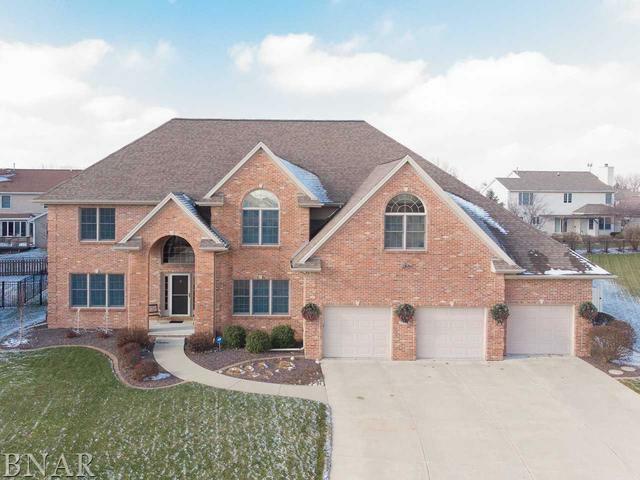 Custom Built (Kaisner) , All Brick 2 Story in Eagle Crest East on the Largest Lot in ECE ! 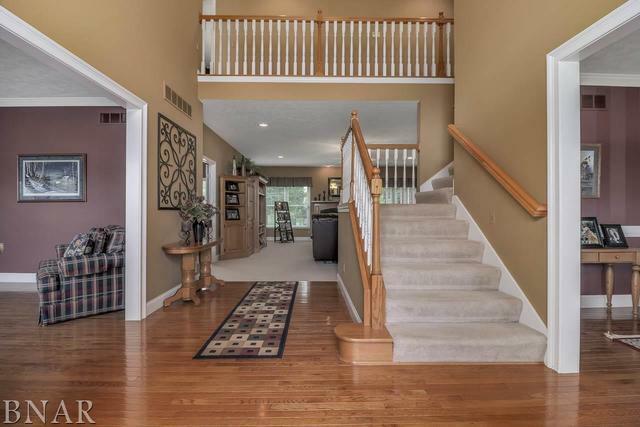 This Amazing Home Boasts 6 Large Bedrooms, All on the Upper Level, each with it's own Walk In Closet ! 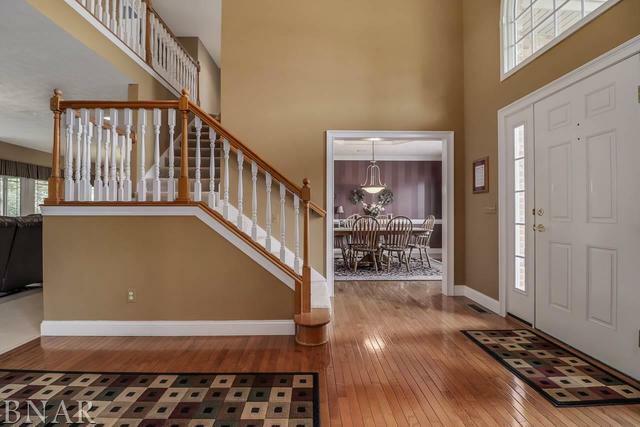 Very Open Main Level w/Formal Dining, Family Room That Opens to Huge Kitchen w/Custom Amish(Arthur)Cabinets. Main Floor Study w/French Doors. Huge Eat In Kitchen w/Breakfast Bar/Island, Walk In Pantry. 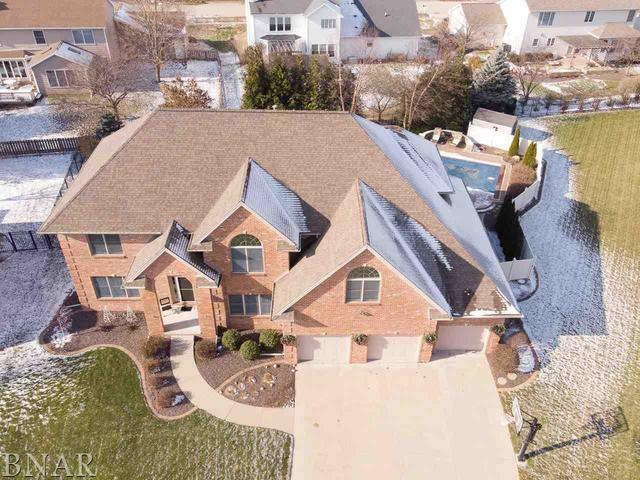 Second Level features the Large Master Bdrm w/Full Private Bath and a "Dream" Walk In Closet, along with 5 Addl Large Bedrooms and 2 Full Baths (3 Total). Lower Level. The Lower Level is Partially Finished w/2nd Family Room and Loads of Room for Game Room, Wet Bar/Entertaining Area/Media Area. Lots of Storage ! 2 Separate High Efficiency Furnaces, Central Vac, Whole House Distribute Audio System. The Backyard is an "Oasis" with an Inground Salt Water Pool featuring Color Lights, Built in Seating, Gas Fire Pit Surrounded by Gorgeous Landscaping ! !